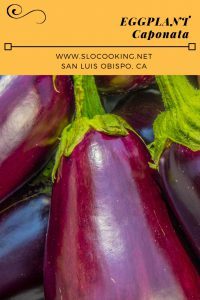 This past fall my family was gifted a lot of eggplant by friend that’s a local winemaker. He and his wife put in a huge garden next to the winery and planted much more than they could use for family or at the winery. 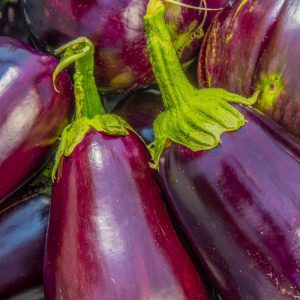 I rummaged around and found a recipe for this Italian Eggplant Capanota. I served it over local rock cod, a gift from my husband on one of his many fishing trips this past year. You can also use it as a sandwich filling, or on top of your favorite toasted crostini.